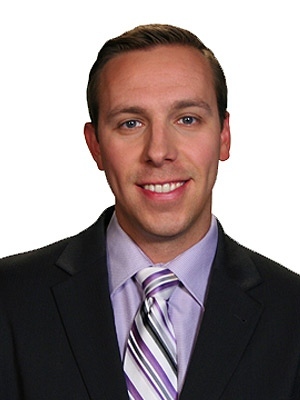 Dan Grummett joined CTV News Edmonton in September of 2013. Prior to that, he worked in Winnipeg, MB and in his hometown of Saskatoon, SK (so he’s used to cold weather and potholes). Upon graduating from Lethbridge College in 2009, Dan’s very first job in broadcasting was with CKOM radio in Saskatoon where he was an evening anchor. After one year, he made the switch to television. Working mainly as a general assignment reporter and anchor, Dan has covered various stories in his career including a plane crashing into a Saskatoon neighboorhood, a massive fuel plant explosion in Winnipeg, and most recently, the collapse of an arena roof in Drayton Valley. Dan has a nose for news, but also enjoys talking sports, especially the Edmonton Oilers and the Saskatchewan Roughriders. Although Dan was born and raised in Saskatchewan, he has always envisioned himself living in Edmonton someday and is now proud to call it home.